NATO members are about to flex their military muscles in Russia's backyard. A total of 2,800 troops from Bulgaria, Canada, Greece, Romania, Spain, the USA, Turkey and Ukraine will participate. The exercise will involve 11 warships and 4 planes of Romania and 6 aircraft and 5 military vessels of other member countries. Coordination will be carried out by the Romanian navy command. As part of the military exercises, the participants will practice standard procedures for fighting against air, submarine, and water-surface threats. 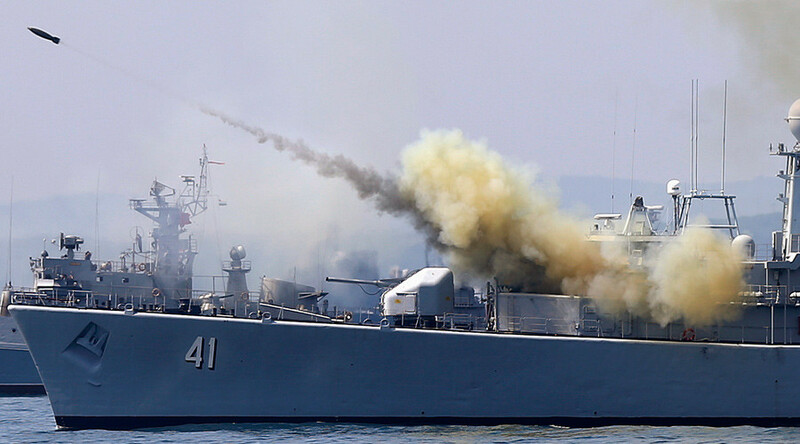 "This is a demonstration of the alliance's resolve to defend all allies against any threat, and to enhance maritime security in the region," a NATO official said. NATO has been forcing its military presence on Europe especially over the past several years since the beginning of Ukrainian crisis, when Russia was accused of interfering in the conflict. Moscow has repeatedly denied such claims.